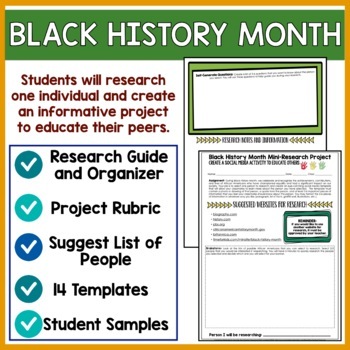 Are you looking for a way to engage your students in a fun and creative real world activity during Black History Month? Look no further than the Oh Snap! 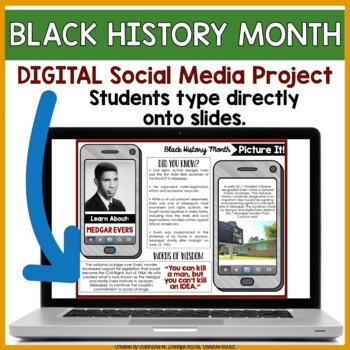 Editable Social Media Templates that are designed for any content area in middle or high school classrooms. Teachers will LOVE that this product is little to no prep with a set of 16 pre-designed social media templates. 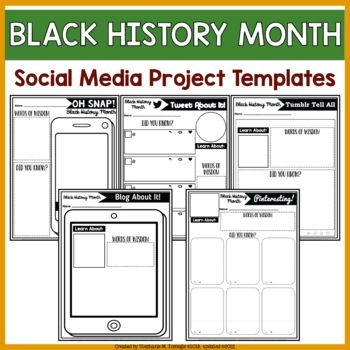 In addition, there is also a set of 12 editable social media templates that allow teachers to customize the directions and tasks to better fit the needs of their classroom. 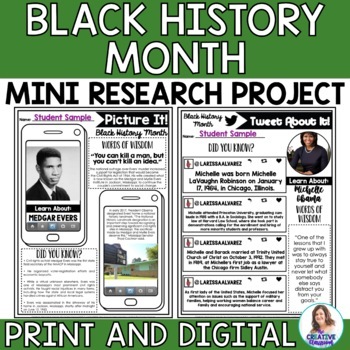 Students will LOVE that they get to create a social media template that describes what they have learned during Black History Month instead of boring worksheets!